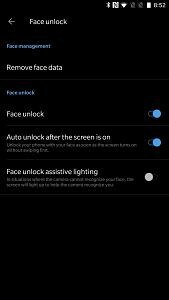 Face unlock is the new buzz in town, every new flagship or flagship killer has it implemented in one way or another, iPhone has the face unlock, Samsung has Iris Scanners to unlock whereas OnePlus uses facial recognition which comes built in to android and improves on it using a software algorithm developed by OnePlus to offer a flawless user experience. Unlocking the phone using your face is great but it leaves people with wanting more, like unlocking apps with face unlock. That’s where todays tutorial comes in, we will tell you how you can use Xposed framework to extend the functionality to unlock apps using your face to Oxygen OSs inbuilt App Lock. 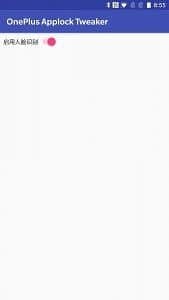 For the uninitiated, app lock helps you lock your apps so no one without your permission can access them. Until now, you could have either used a Pin/Pattern based lock or use your fingerprint to unlock it but by following this tutorial you will be able to use your face to unlock your apps too. There are some prerequisites to this process before you start so make sure you have these beforehand. You need to have a OnePlus 3, 3T, 5 or 5T running on Oxygen OS. You should have the face unlock feature on the device already. 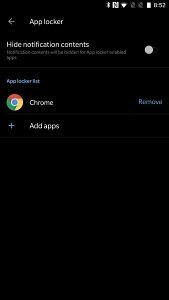 STEP 7 – Navigate to App lock section in the settings and activate it and select the apps you want locked. STEP 8 – Try the newly integrated face unlock functionality on your device. Some things to keep in mind are that face unlock isn’t available on stable version of Oxygen OS yet for older OnePlus devices.You will either already be using the Beta version or will have to install the beta version of Oxygen OS which may have its own set of bugs so be prepared to deal with some random issue popping up. We hope this guide help you to fulfill your desire to unlock apps on your phone using your face and do tell us if you face any trouble in the process or after completing the process down in the comments below.